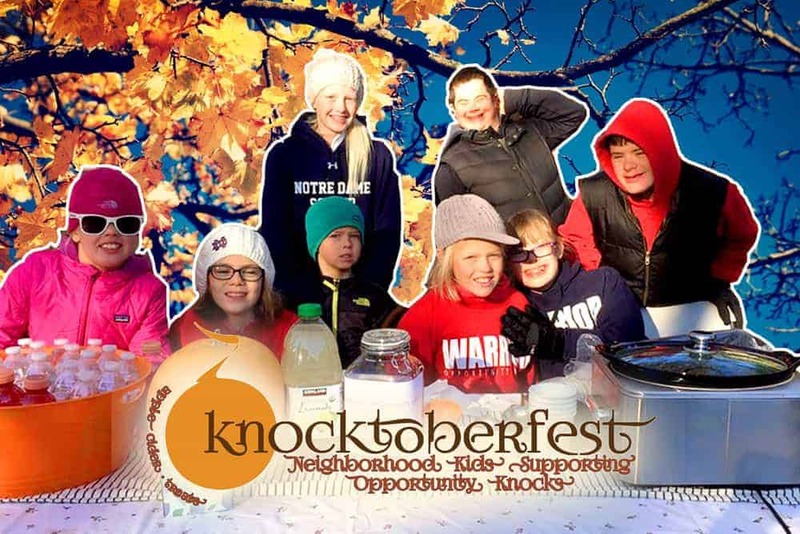 Knocktoberfest is an annual event where neighborhood kids work together to raise funds to help an inspiring group of Warriors at Opportunity Knocks. Knocktoberfest features apple cider, homemade sweets & tamales, Nonno’s Italian bread, Great Aunt Claudia’s handmade doll clothes, Knockout Pickles made by the Warriors & Warrior Hoodies. 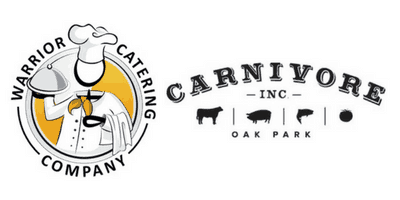 This year’s Knocktoberfest will also feature a new Knocktoberfest food collaboration between the Warrior Catering Co. & Carnivore Inc. Stop by or stick around and enjoy all there is to offer! Great friends and a great community supporting a great cause! Come join us. Can't stop by Sunday? You can still get involved! 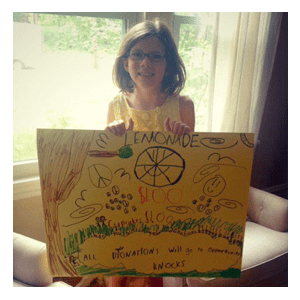 From Kate’s Lemonade Stand to the 5th annual Knocktoberfest! 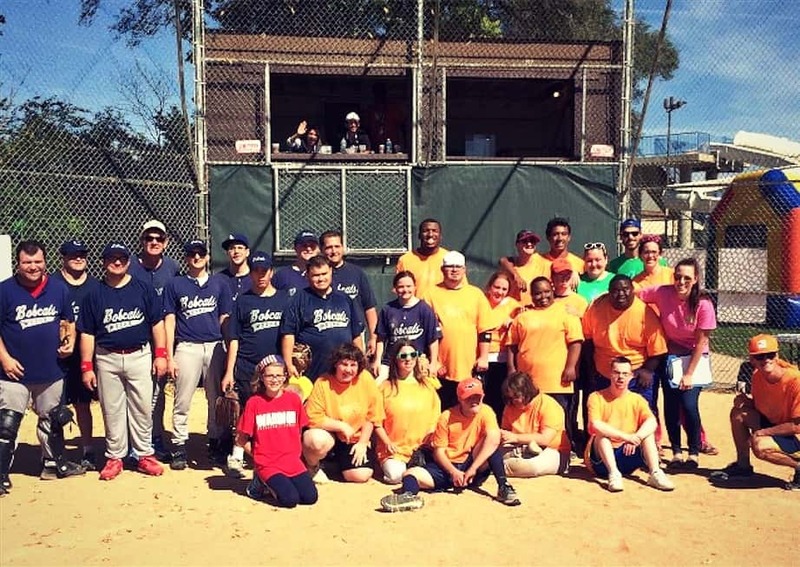 Kate Hampson was 8 years old when she met the Opportunity Knock’s warriors as they bicycled and walked in her neighborhood. 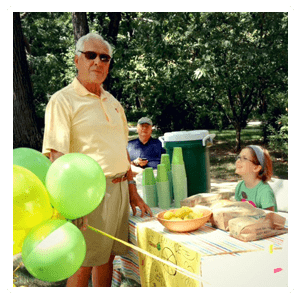 She wanted to do something to help support the organization and the kind and dedicated Warriors, so she organized a lemonade stand. 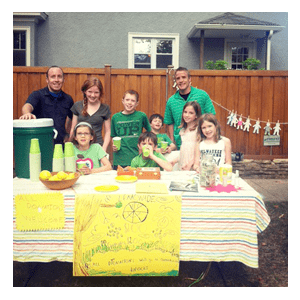 Her goal was to raise $50, but with the help of the neighborhood, the stand raised $500. 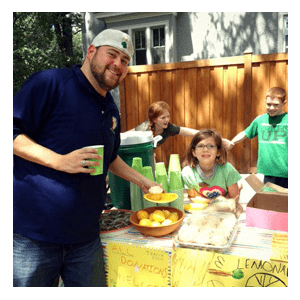 In year three, the lemonade stand changed its name to Knocktoberfest and began offering warm cider and other fall treats. That year they raised over $3,000, followed by their best event yet in year 4, which raised more than $4,500!. 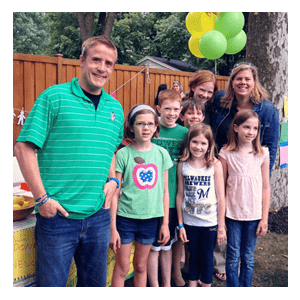 Each year more neighborhood kids and families have joined in to help raise money to support Opportunity Knocks. We can never predict the weather in October, but we can count on having a great time every year. Please come out and support Knocktoberfest and OK! Since 2013, this event has been held for four consecutive years. Each year the event has attracted more friends, neighbors, families, and supporters to Opportunity Knocks. These young people have raised awareness and collected supporters in a very significant way. Both of which are critical to sustaining and growing the Warrior Mission. 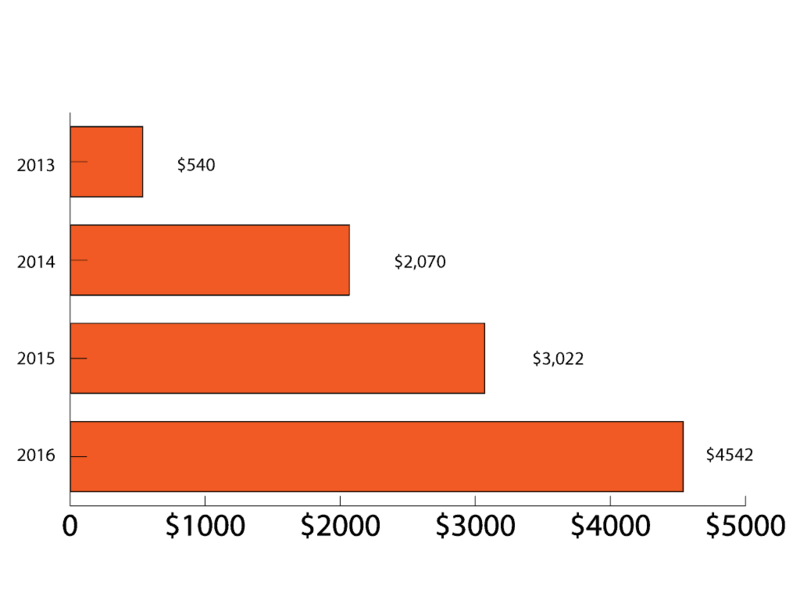 Then there is the clear impact of the funds raised! 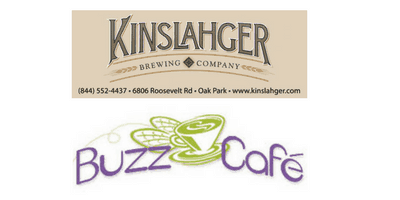 Over four years, Knocktoberfest has raised more than $10,000!